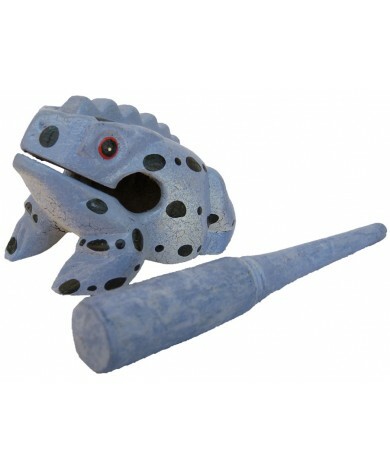 This handmade naturally blue spotted colored wood musical croaking frog is a classic and cute musically sound making item of ours. 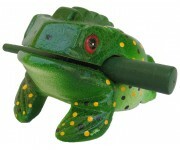 This 5-inch frog lets you stoke his back and then listen to him croaking and singing ribbit like a real frog or toad does. 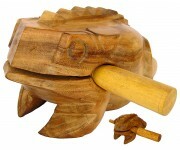 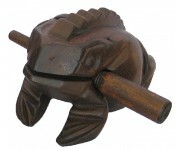 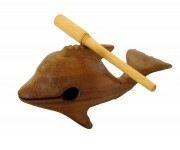 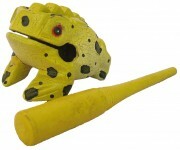 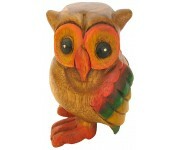 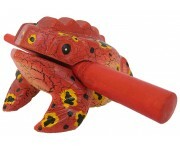 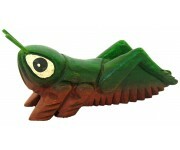 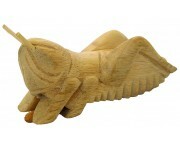 The wooden talking croaking frog is completely a hand-made carved masterpiece and the quality is the best there is. 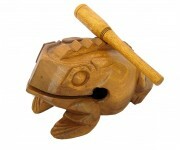 Wait until you hear the toad croak!